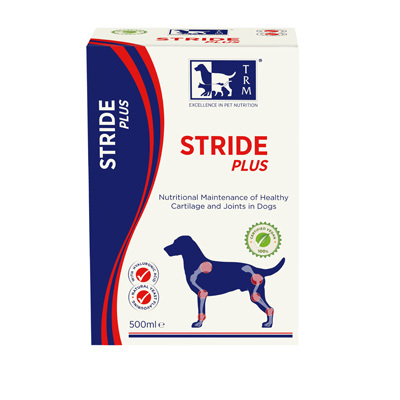 STRIDE POWDER is a complementary feedingstuff for the nutritional maintenance of healthy cartilage and joints in dogs. 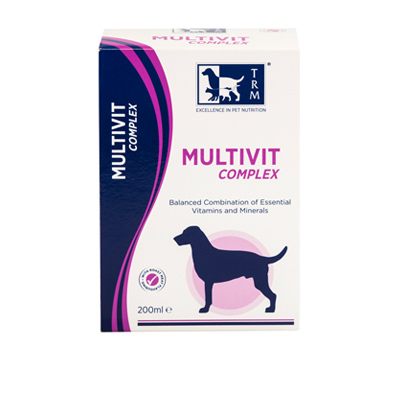 Impaired function of the skeletal joints due to age, injury or stress can dramatically reduce joint flexion movement and mobility. 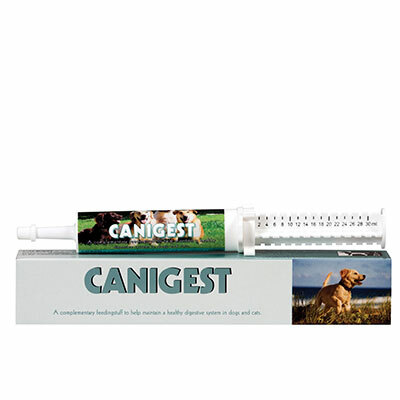 Cartilage and synovial fluid are the foundation for optimal functioning of the hip, shoulders and elbows. 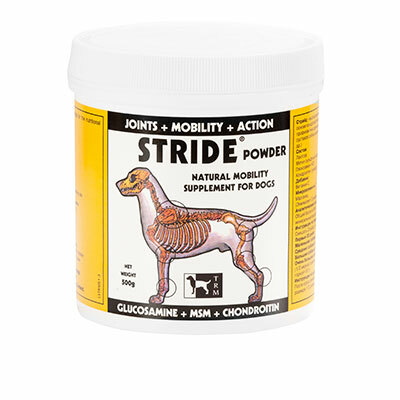 STRIDE POWDER is a powder feed supplement which can be mixed into your dogs daily feed.